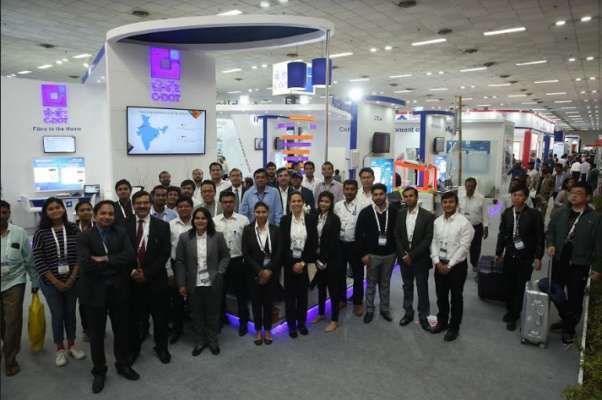 The 26th Convergence India 2018 expo , co-located alongside the 2nd Internet of Things 2018 expo, closed its doors today at Pragati Maidan, New Delhi following an exceptional three days of dialogue, debate, networking and showcasing of innovative products and solutions from the world of telecom, IT, broadcast and digital media, and the Internet of Things. Hosted by the India Trade Promotion Organisation (ITPO) and Exhibitions India Group (EIG), Convergence India and IoT India expos are supported by the Ministry of Electronics and Information Technology, Ministry of Information & Broadcasting, Ministry of Science & Technology Ministry of Skill Development & Entrepreneurship, Digital India and Skill India. NASSCOM Center of Excellence - IoT co-organised the 2nd IoT India 2018 expo. During the session, &apos;Startups - The Game Changer in Artificial Intelligence and Machine Learning Automation,&apos; conducted by PHD Chamber of Commerce and Industry, Mr. Himanshu Rattan, Director, KPMG, said, "Artificial intelligence offers big opportunities for startups. We are also working with startups to study the traffic situation in India." Referring to reports that there will be 50 billion connected devices by 2020, Mr. Sanjay Gupta, VP and Country Manager, NXP, said, "Our phones now have the same power like computers did 20 years ago. We will change a lot of things with the help of AI and ML. The turning point is 2020." 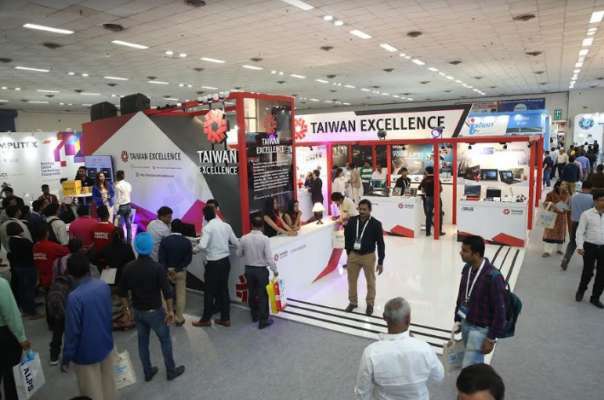 "For its 26th edition Convergence India has shown continued growth in the key parameters of visitor and exhibitor numbers and exhibition space. This year, too, IoT India expo succeeded in impressing the community. Even before the expo was over, a good percentage of the trade visitors said they would take part again in 2019. The exhibiting companies take an equally positive view. Next year, we will be launching another exciting co-located event, Embedded Tech India 2019 expo. Together, these three events will provide attendees and exhibitors with an opportunity to explore three areas - ICT, IoT and embedded technology - in one place. So, make plans to join us from 29-31 January 2019 as we explore new ways to advance the future of Digital India!" concluded Prem Behl, Chairman, Exhibitions India Group.